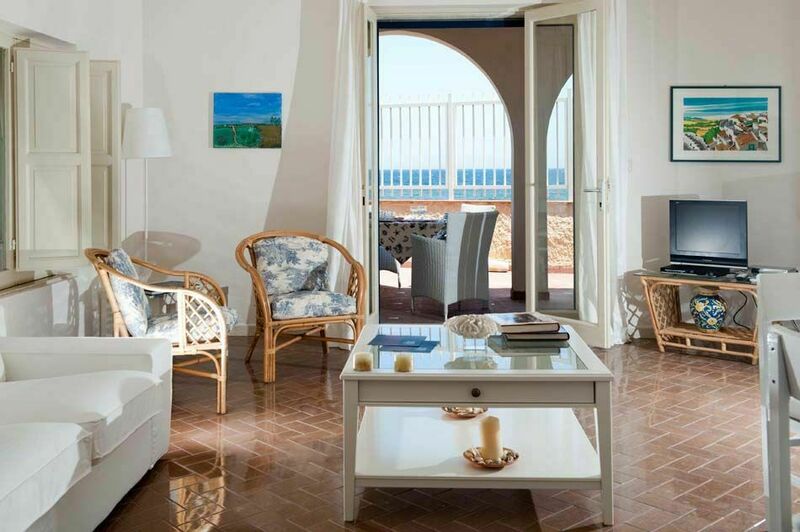 Brezza di Mare takes its name from the scent of the Mediterranean breeze that gently caresses the overlooking sandy beach. 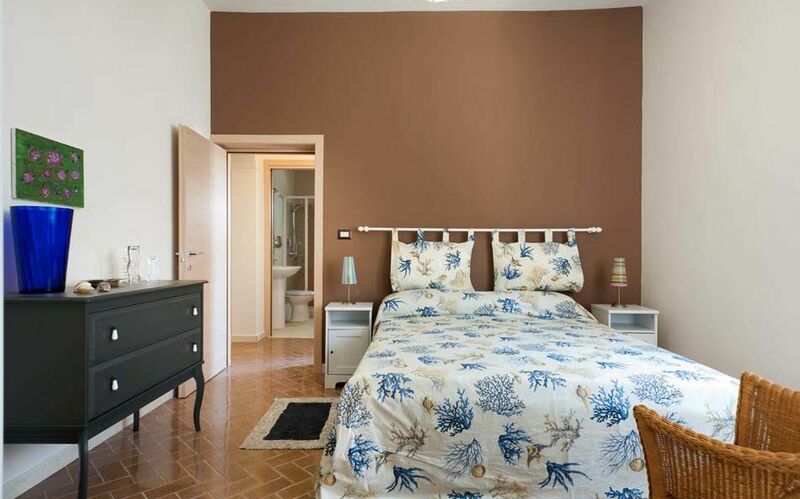 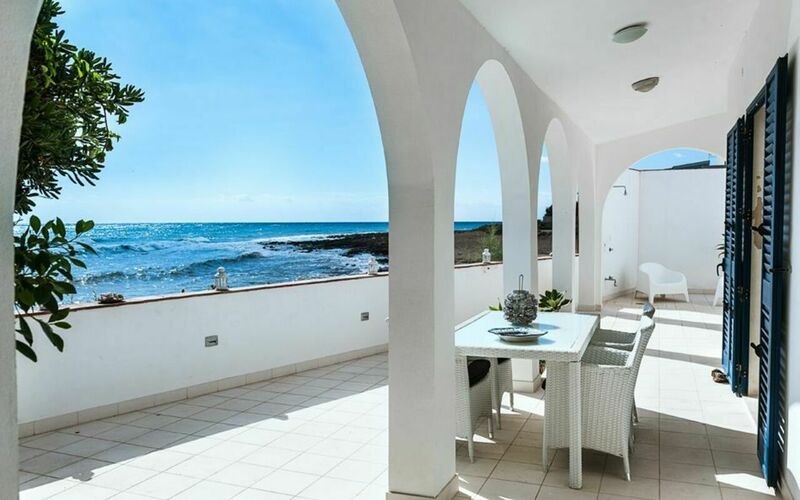 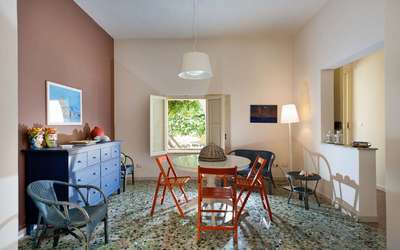 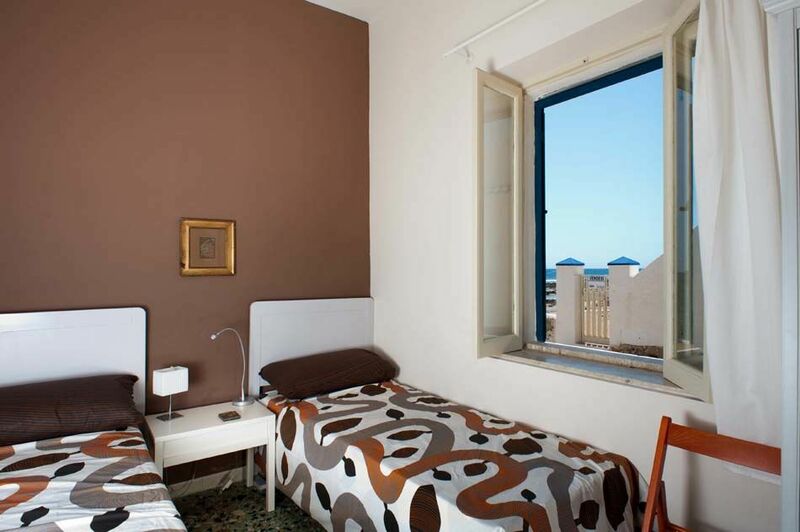 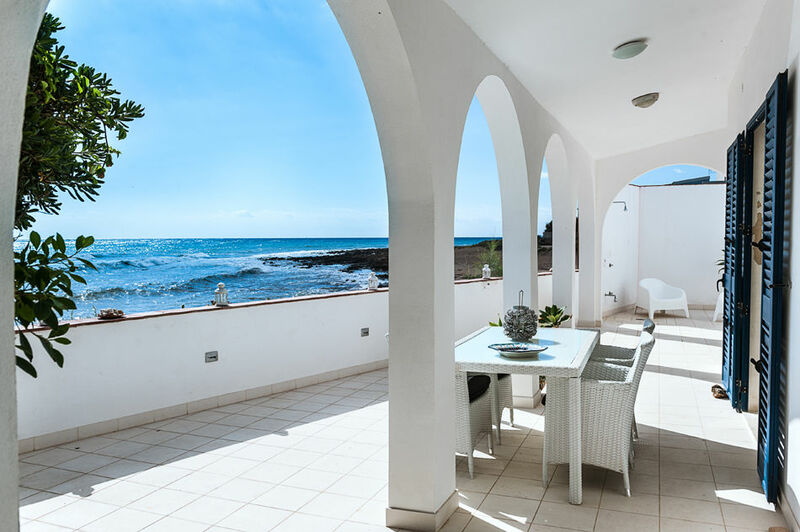 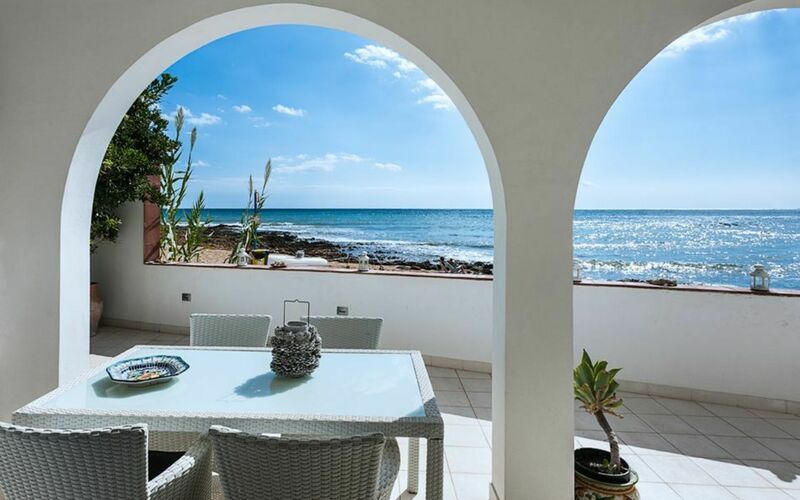 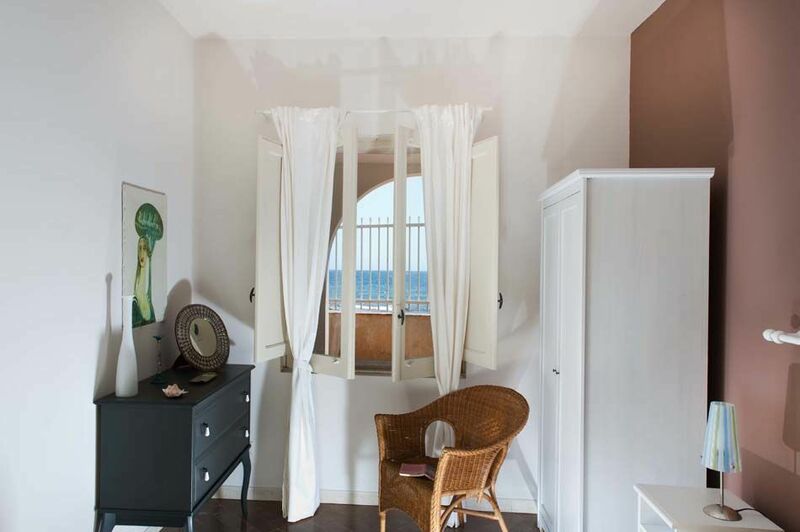 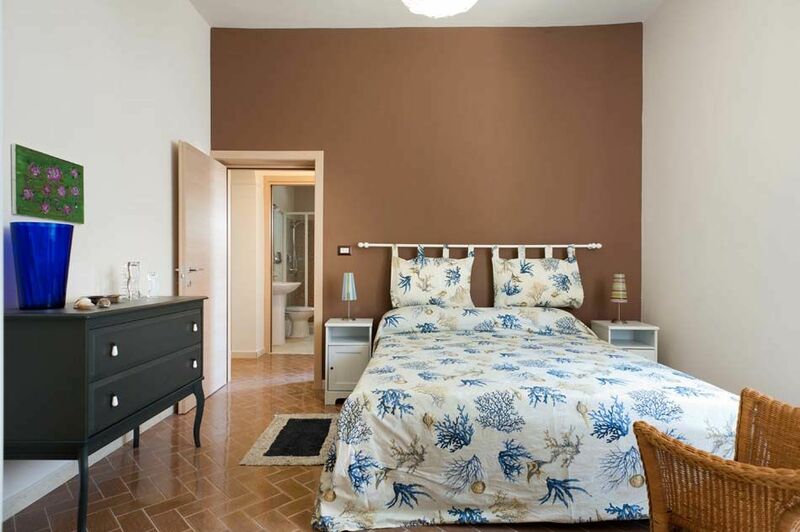 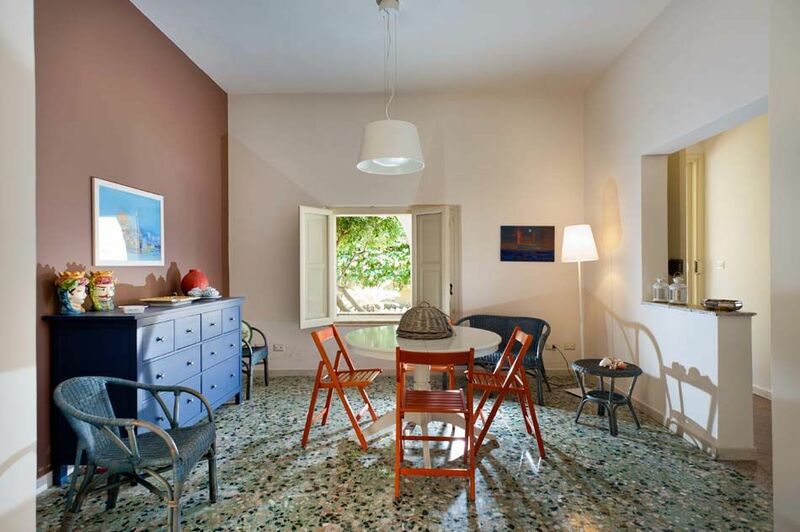 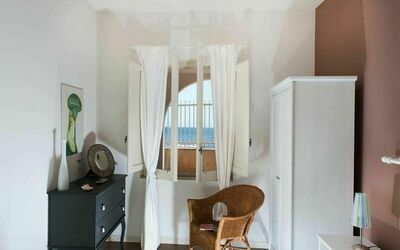 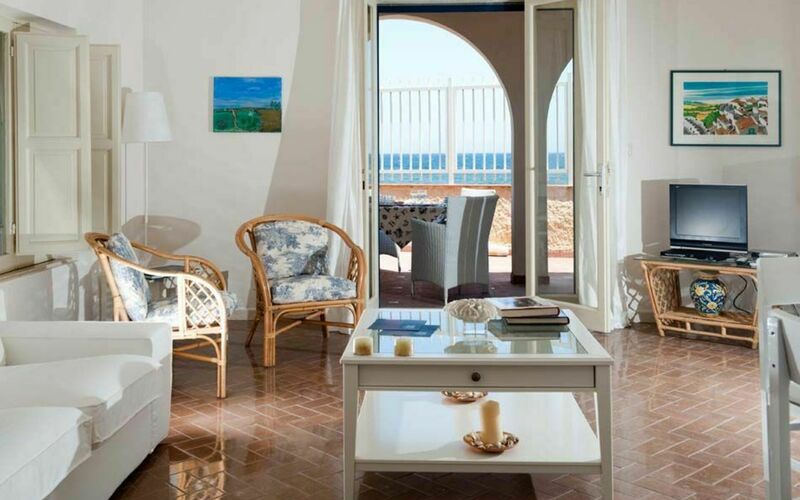 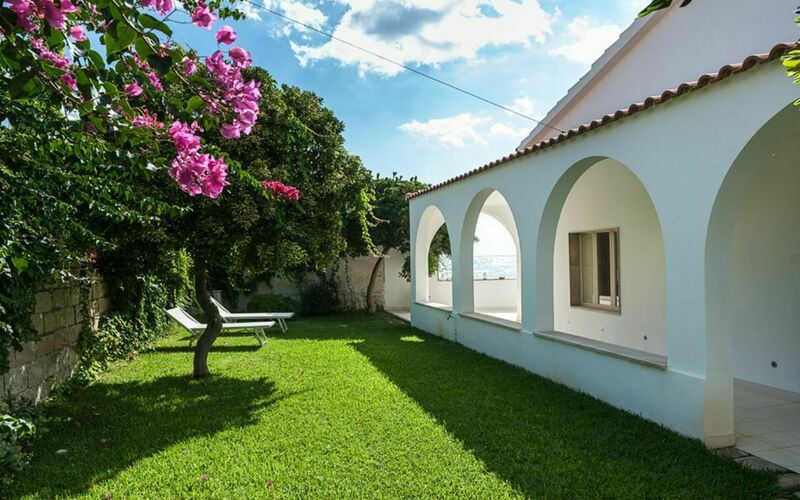 This splendid sea-front villa sits in a privileged position on Sicily's south eastern coast, at the edge of the Vendicari nature reserve and just a few kilometres away from Noto, listed as UNESCO cultural heritage. 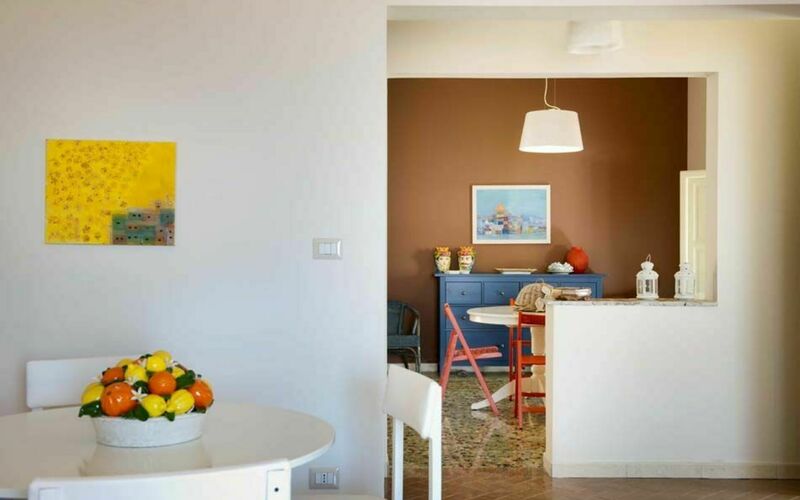 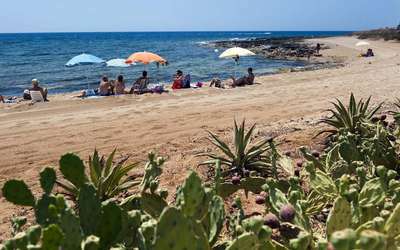 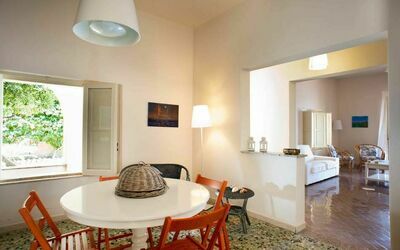 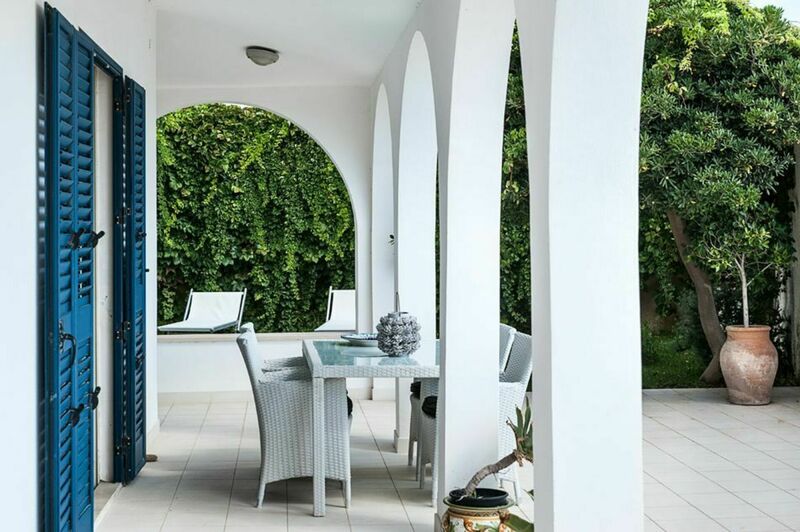 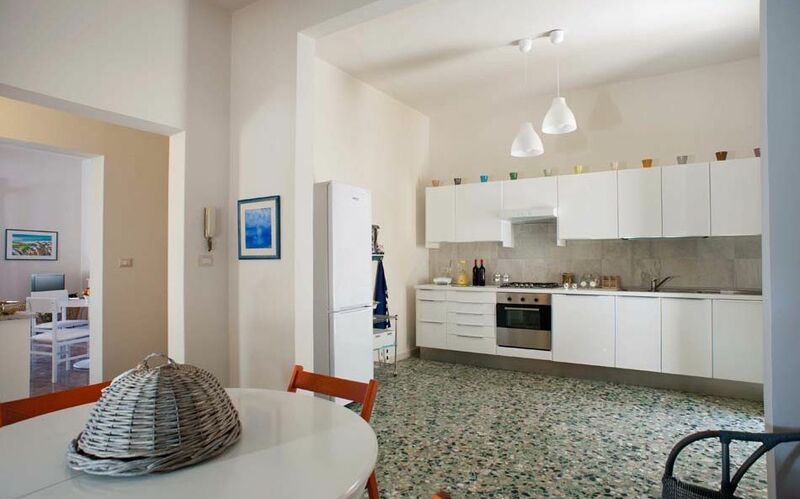 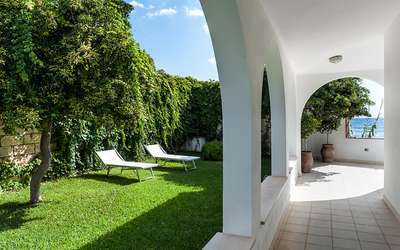 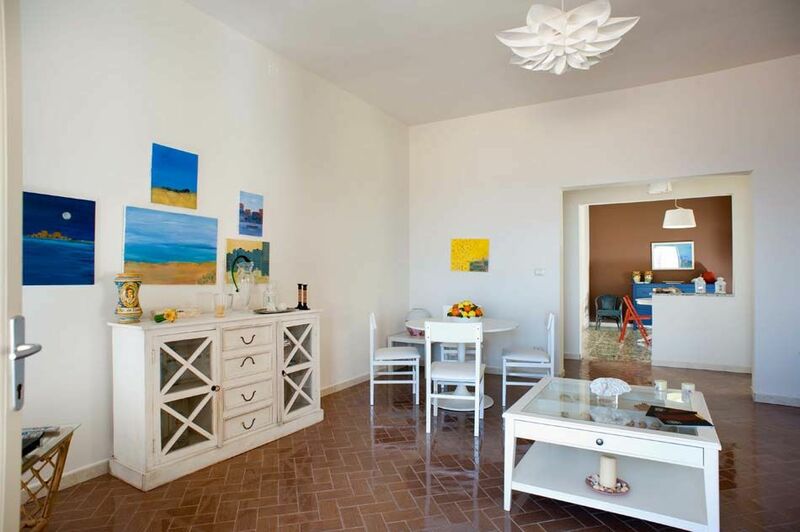 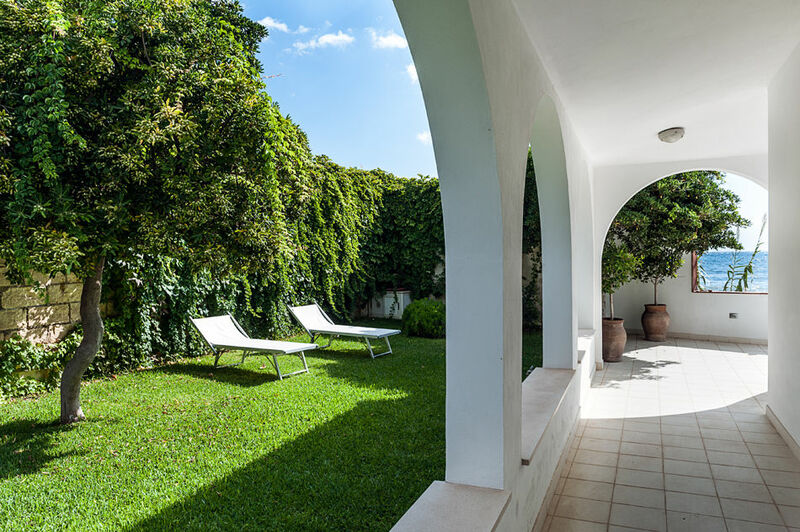 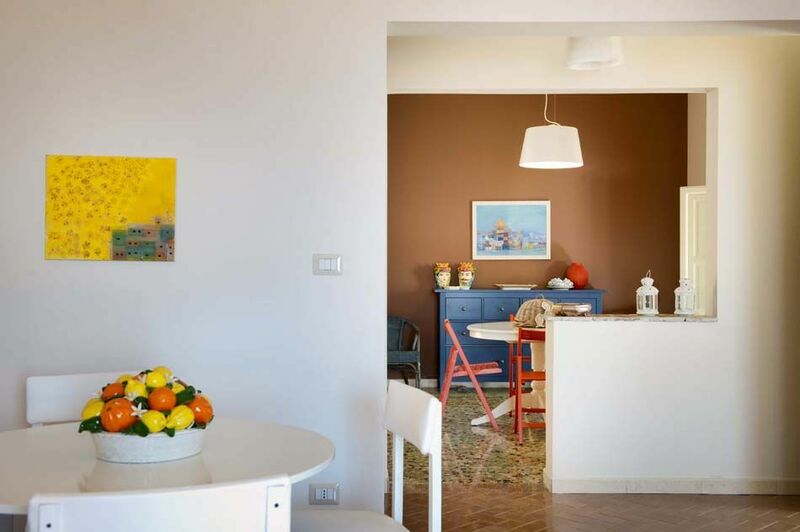 Nestling in the small, off the beaten track village of Calabernardo, the villa is ideally located at the heart of some Sicily's most beautiful scenery. 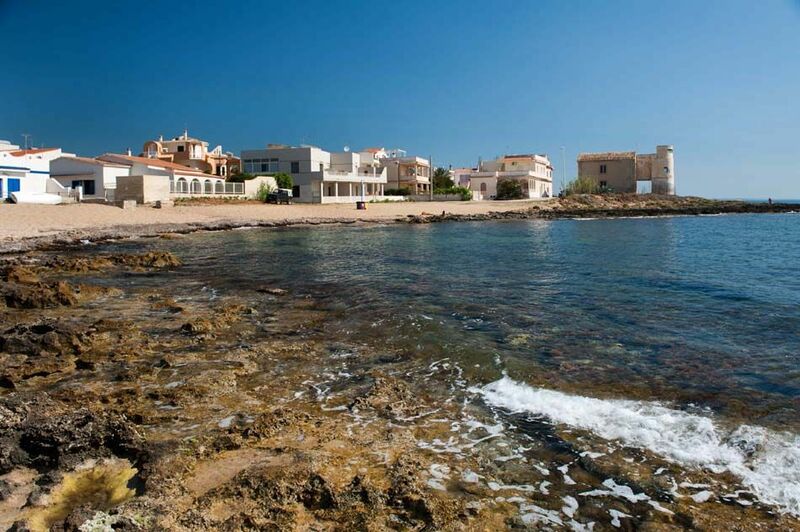 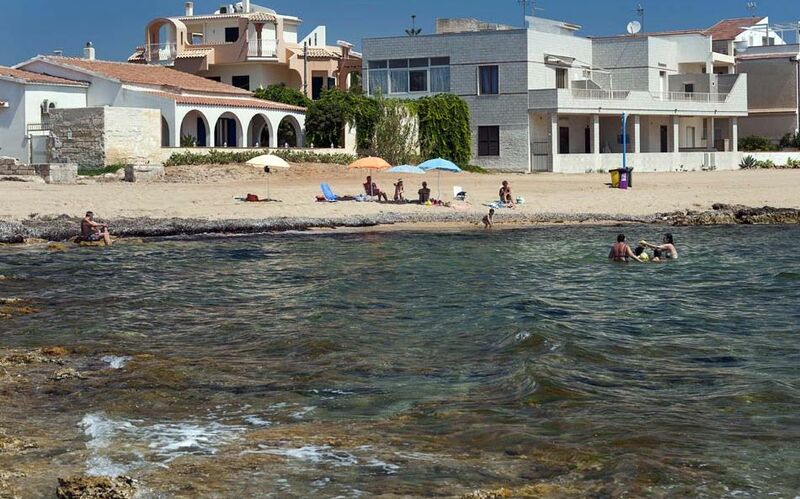 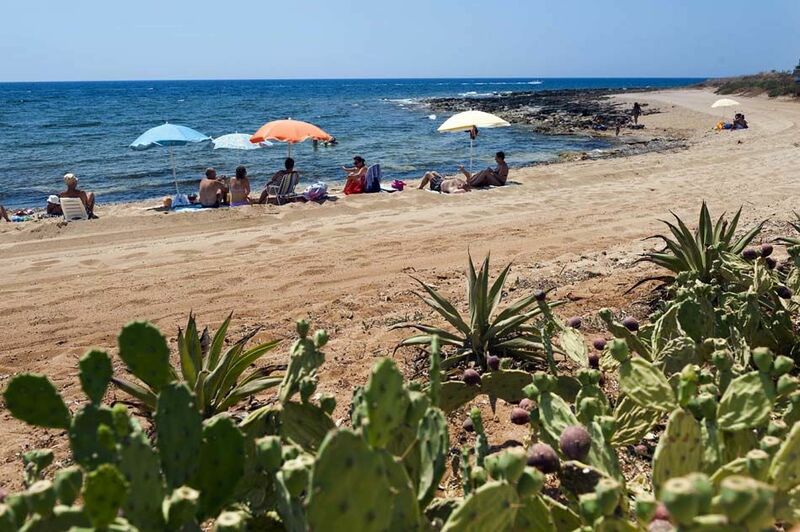 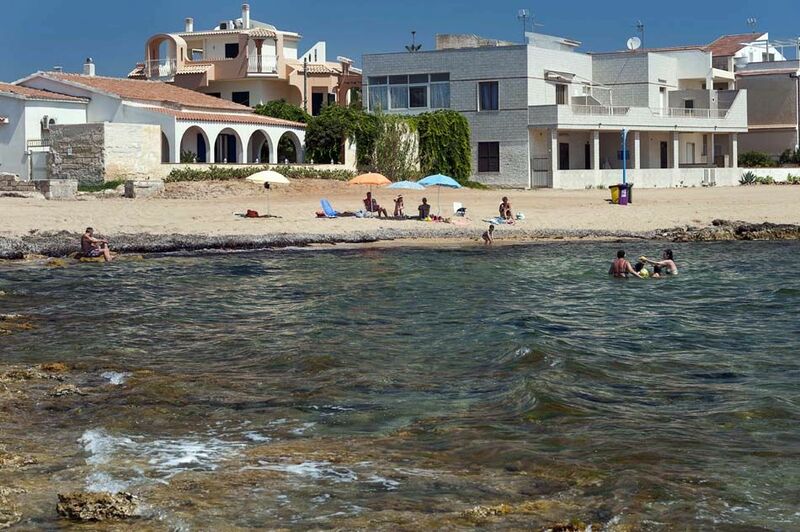 It is an ideal base from which to explore the many sites and attractions in the area, such as the baroque towns of Syracuse, Ragusa, Palazzolo, Noto and Modica, the nature reserves of Vendicari and Cavagrande del Cassibile, the seaside villages of Marzamemi and Portopalo, the beaches of Calamosche and of the Isola delle Correnti. 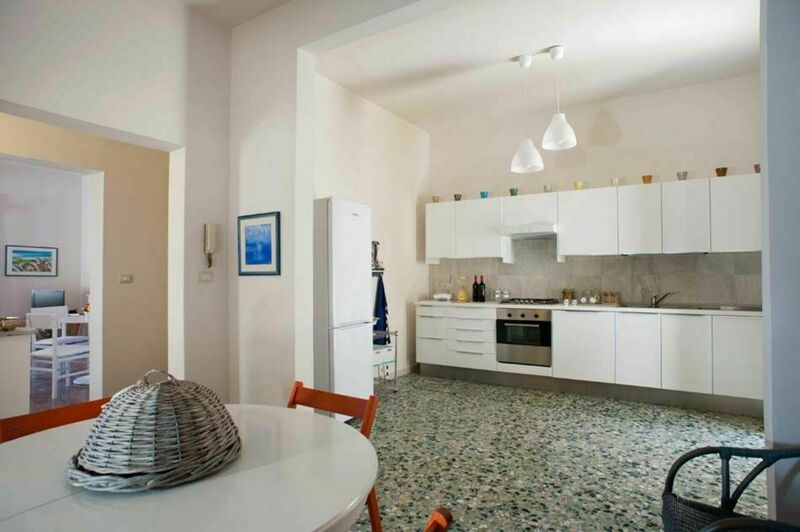 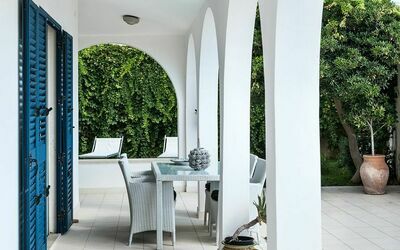 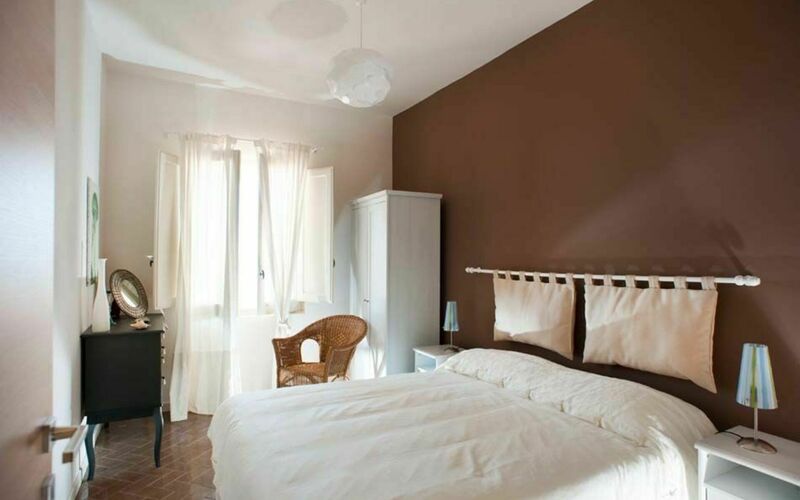 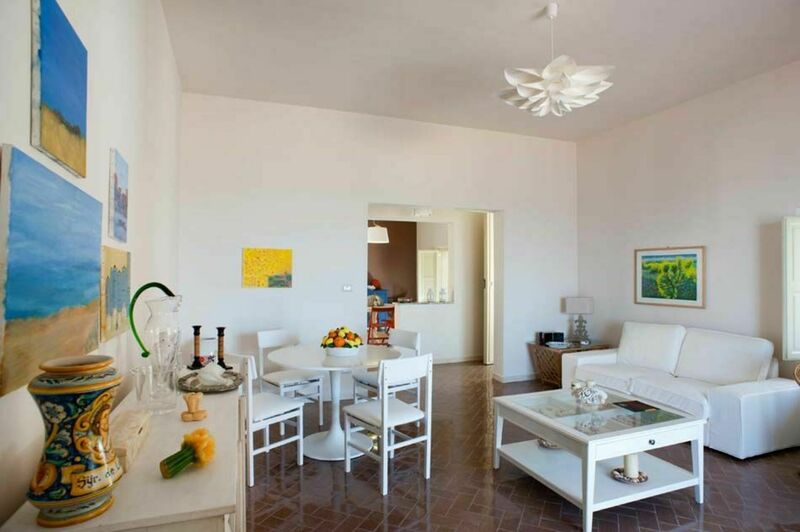 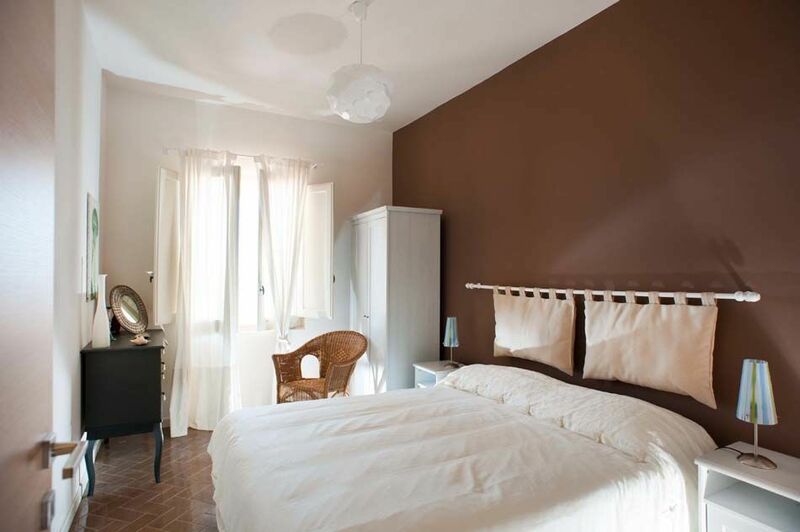 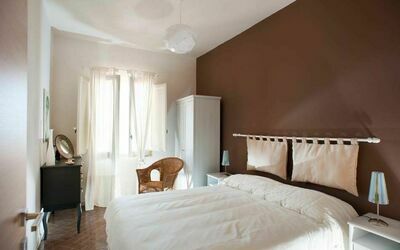 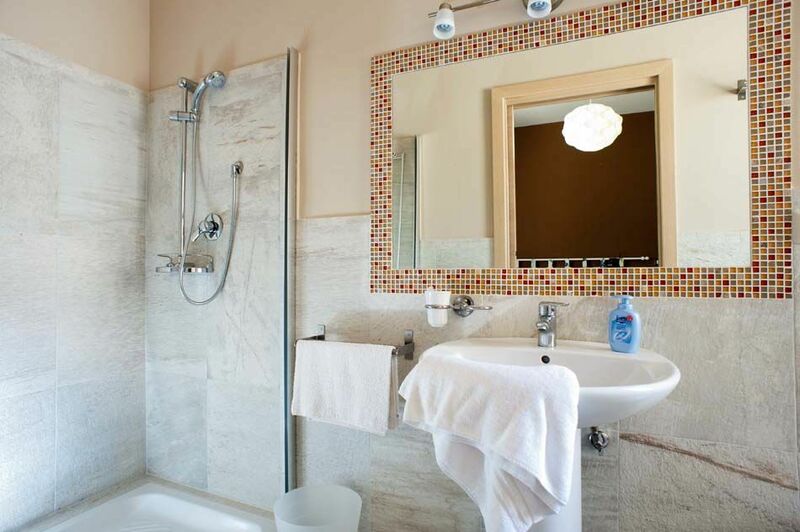 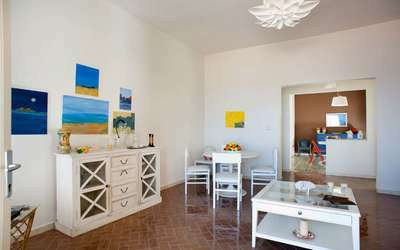 Recently restored, it is stylishly furnished throughout with comfort in mind. 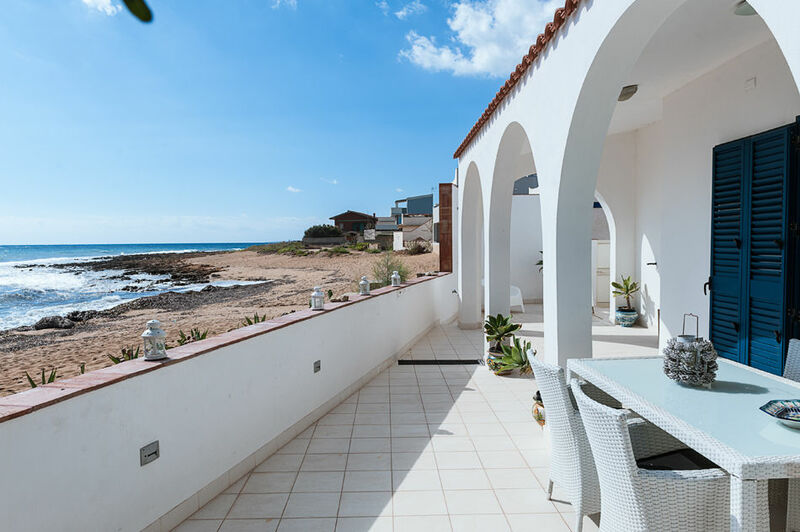 It features simple decor and bright, spacious rooms comprising three comfortable bedrooms and three bathrooms, a fully fitted kitchen and a cosy living room opening onto the terrace, natural extension of the house itself. Here, sitting under its arches overlooking the beach, is the perfect spot to while away relaxing hours with a view of the ocean, a real sight for sore eyes for all those stressed by hectic everyday life. 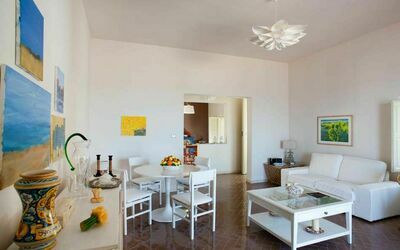 Ground Floor: living room, dinner room, kitchen, 1 double bedroom with bathroom-shower, 1 double bedroom, 1 twin bedroom, 2 bathrooms with shower.